There is much to report on the garden since the last update, but I’ll have to save those for another time. There are plenty of peppers and tomatoes already picked in the past week, so I’ll probably be busy with those this weekend. 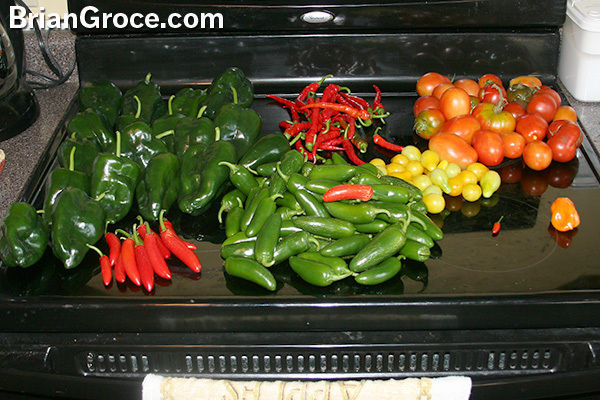 I use a few the other day to make some hot sauce, so watch for that post soon.